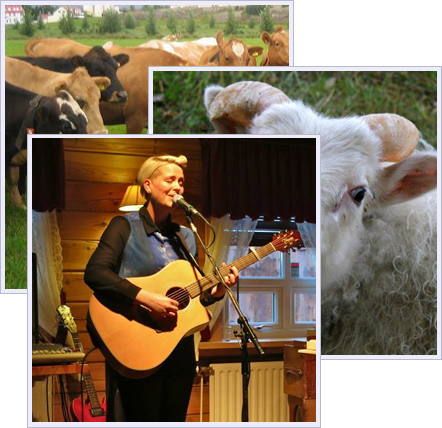 Icelandic Recording Artist Lay Low In Concert! June 18th, 2016 at 8:00P.M. Let’s celebrate! 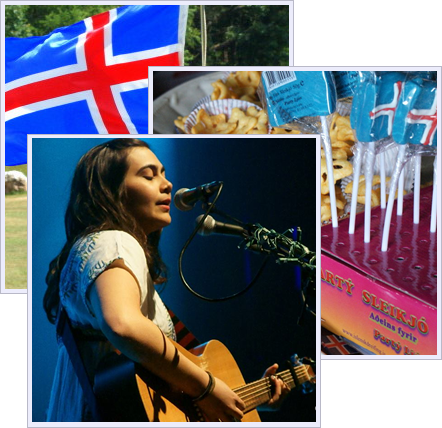 Icelandic National Day! 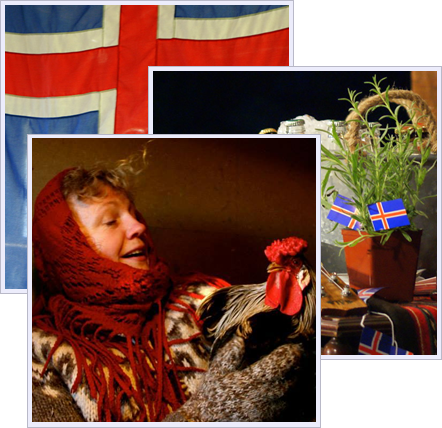 Þjóðhátíðardagurinn, (let’s just call it Icelandic National Day, shall we?) is an annual holiday in Iceland which commemorates the foundation of The Republic of Iceland on 17 June 1944 and its independence from Danish rule. Everybody knows that Gerri Griswold has an unhealthy obsession with this island nation. Today’s events will feature a film about an unusual Mayor of Reykjavik, a lecture by Peter and Barbara Rzasa on Iceland’s flora and fauna, Karleen Oosterwal and Cathy Slattery will ride their Icelandic Horses and Karen Riggin will present her Icelandic Sheepdogs. Brian Bradley will close the festivities by flying his Gyrfalcon, Daredevil. The Gyrfalcon is the national bird of Iceland. 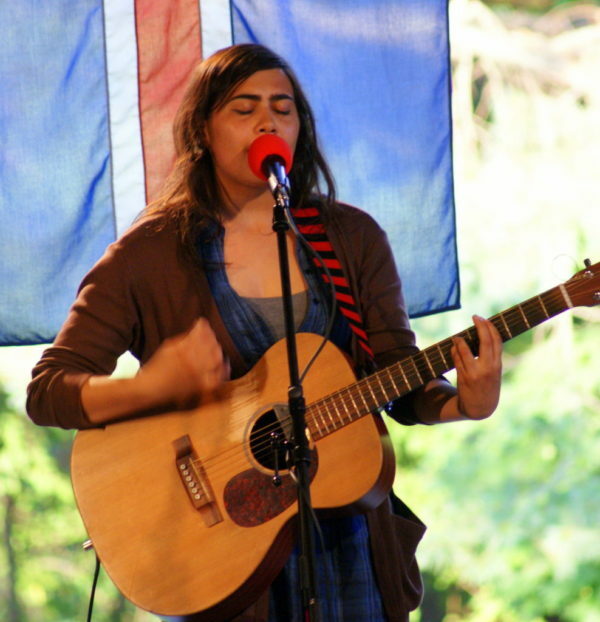 Icelandic recording artist Lay Low will play a concert at 8:00 P.M. at the Winchester Grange in Winchester Center, Connecticut.